Immerse yourself in Yoga; join me for day, weekend or weeklong retreats in a variety of locations to inspire and delight! #SentiaSecret: Before training to be a yoga teacher I spent 10 years as a marketing manager and events producer, so combining my experience in events and yoga for retreats and special events is my favourite thing to do! 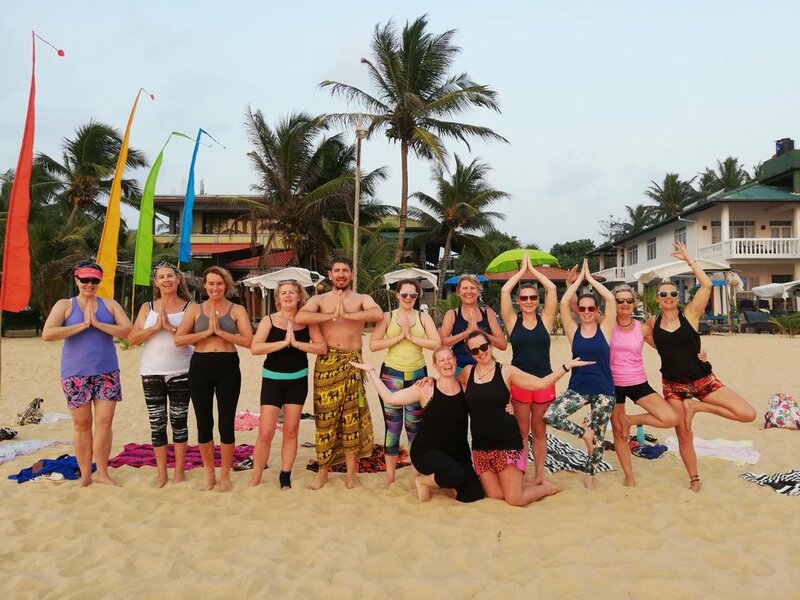 Sentia Yoga has been running yoga retreats since 2016 - take a look at just a few of our past events here! A week of yoga and meditation in paradise. 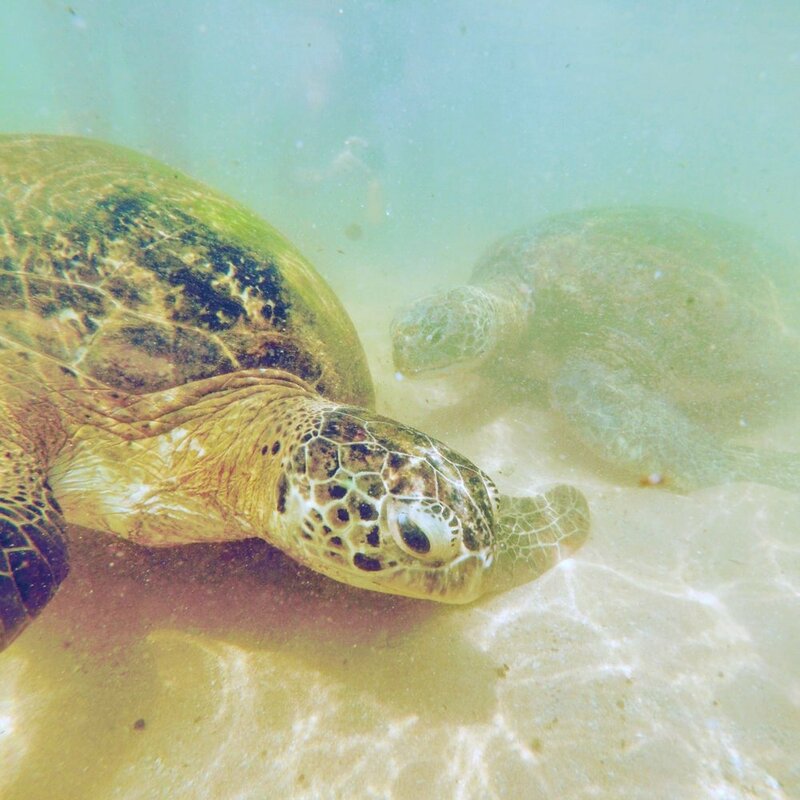 We basked on beaches, swam with turtles, wandered though tea plantations and so much more! we can’t wait to return in 2020…. 2018 Theme: New Moon. 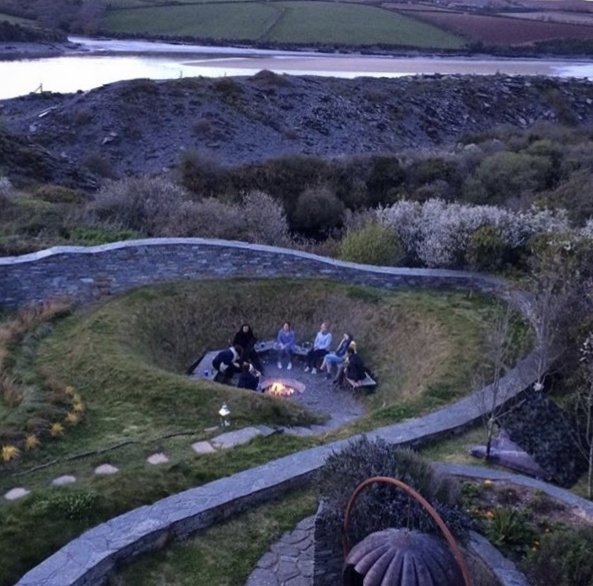 The second annual Sentia Yoga Moon Goddess retreat in Cornwall took us to the beautiful and soulful Orchard in Wadebridge, Cornwall. Owned and run with heart by fellow yogi Vicky. We enjoyed vegan meals, Yin yoga, cool and calming flow yoga, new moon ceremonies, healing sessions, oracle card and aromatherapy workshops. As well as much laughter, trips to the beach and even a few impromptu tattoos in Wadebridge town! One of our most successful and definatley most magical events! over 30 people enjoyed magical whimsy, meditation and yoga in our day retreat to Narnia (also known as the beautiful barley Wood Estate in Wrington)! 7 Days of gorgeous sunshine in the this amazing retreat sandwiched between ocean and mountains. Daily Vinyasa and Hatha yoga classes as well as evening workshops on Yin yoga, Visualisation and goal setting, and meditation. In the Gorgeous Barley Wood Estate, Wrington. Me and my yoga buddy Trish have been running beautiful retreats for springtime sanctuary since 2016. 1. 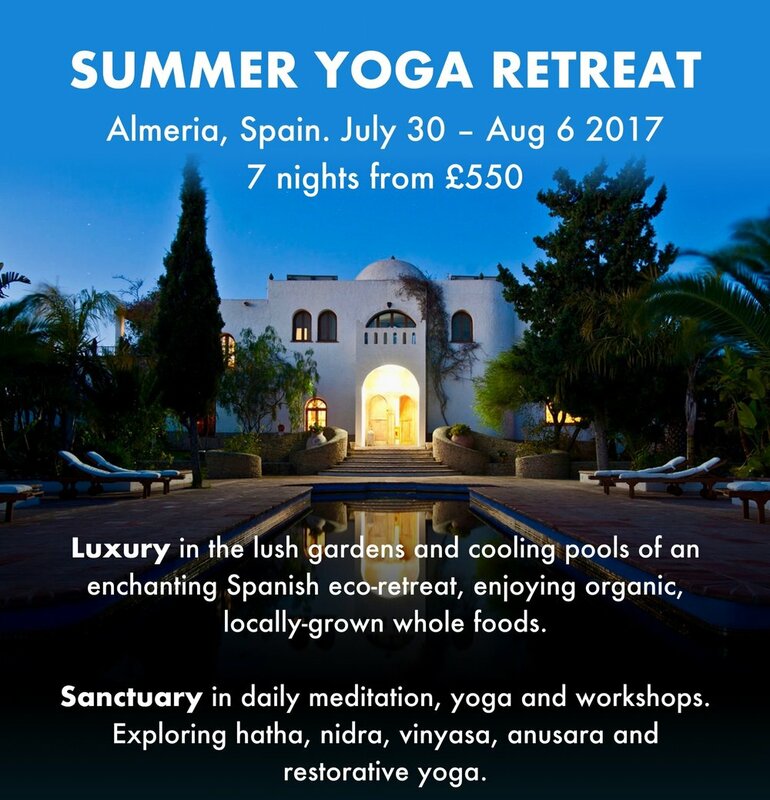 Refunds Every effort will be made to make sure a Yoga retreat will run (and I mean heaven and earth moving, if its possible, it will run!). As such, it is extremely unlikely that I will ever cancel a retreat. But should this happen, I will refund the full amount you have paid me. If you, the student need to cancel you can do so up to 40 days before the retreat start date and I will refund your money minus the 5% card transaction fee. If it is less than 40 days then no refunds can be given. 2.1 All travel arrangements are your responsibility and at your own cost. Sentia Yoga will not be held liable for any consequences arising from delays or cancellations in any of the companies you may have made arrangements with, or for any irregularities in your documentation required for travel. Transfers to/from the retreat are at your own cost, unless otherwise specified. 2.2 Travel Insurance: Your travel insurance should cover the activity of this retreat as well as unexpected cancellation, sickness, losses and all the usual risks. You should bring the policy with you in case of an emergency. 3.1 If you have a medical condition, serious or otherwise, you MUST inform me at the time of booking and provide a letter from your GP confirming that it is safe for you to attend a yoga retreat. 3.2 If an emergency arises I will do everything in our power to assist you but I am not responsible for the outcome of any such emergency. 3.3 Whilst all measures are taken to ensure a high standard of health and safety, I shall not be responsible for any injuries caused by yoga or any other retreat activities, uneven terrain, slips, falls or accidents. 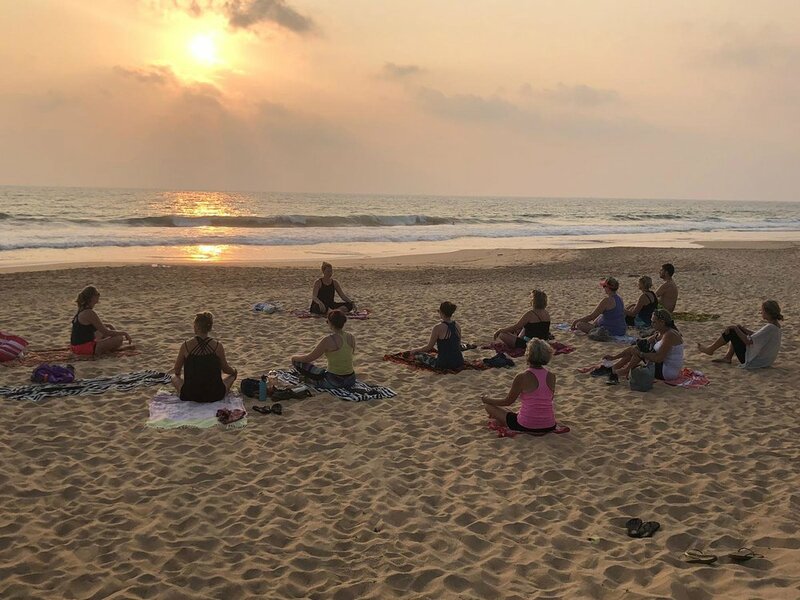 4.1 By participating in any Sentia Yoga retreat you are giving your permission to feature in any photography and film of the retreat to be used for publicity, and to share what a fab time we're all having! 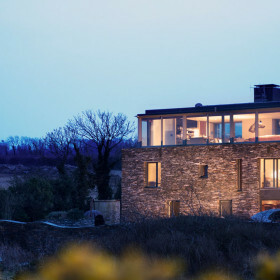 5.1 Sentia Yoga accepts responsibility for ensuring that the retreats are supplied as described and that the services we are contractually obliged to provide are to a reasonable standard. 5.2 Sentia Yoga does not accept any liability for cancellations, delays or changes caused by war, threat of war, terrorist actions or threats, closure of airports, civil strife, industrial action, natural disaster, technical problems to transport, staff cancellations or other events beyond our control. 5.3 Sentia Yoga is not liable for any injuries you may incur. Yoga classes are undertaken at your own risk. We are not liable for any medical or psychiatric conditions, which may develop during or subsequent to the retreat. I am not liable for loss of, or damage to, your personal property. 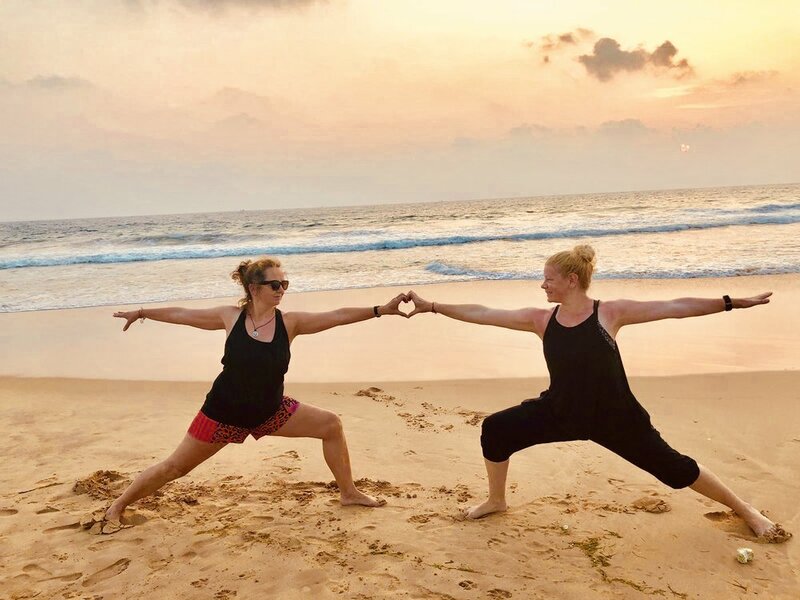 Code of Conduct Sentia Yoga Retreats are committed to providing a safe and welcoming experience for everyone, regardless of gender, gender identity and expression, sexual orientation, disability, physical appearance, body size, race, or religion. Sentia Yoga does not tolerate harassment of teachers, students or staff in any form. I reserve the right to ask you to leave the premises without refund if your behaviour is disruptive or abusive.